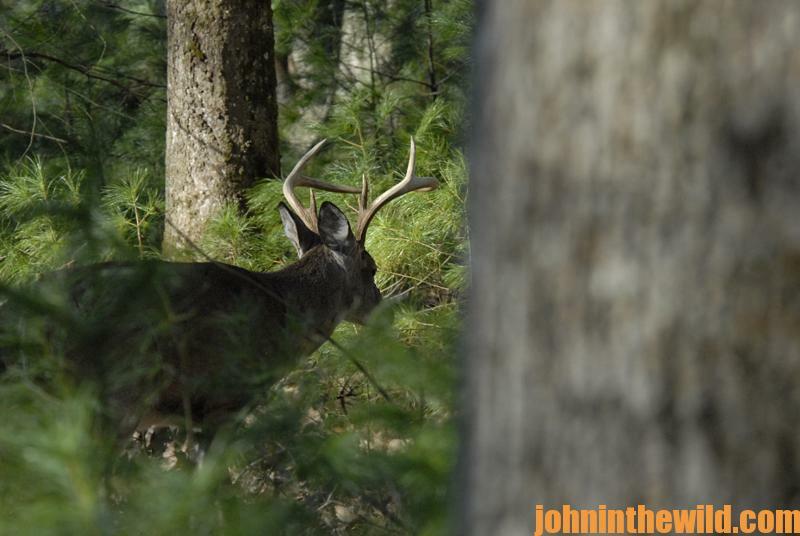 John’s Note: There’s nothing worse than getting a call a week or two before deer season and you hear over the phone, “We’ve lost our lease.” You have memories that will last a lifetime from that hunting property. 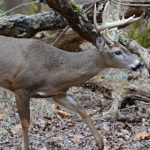 You understand all you can know about deer movement on that hunting property. 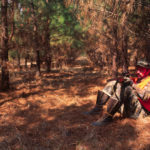 You’ve been to the work day, and you’ve already put up tree stands and trail cameras. Now your hunting land is gone. 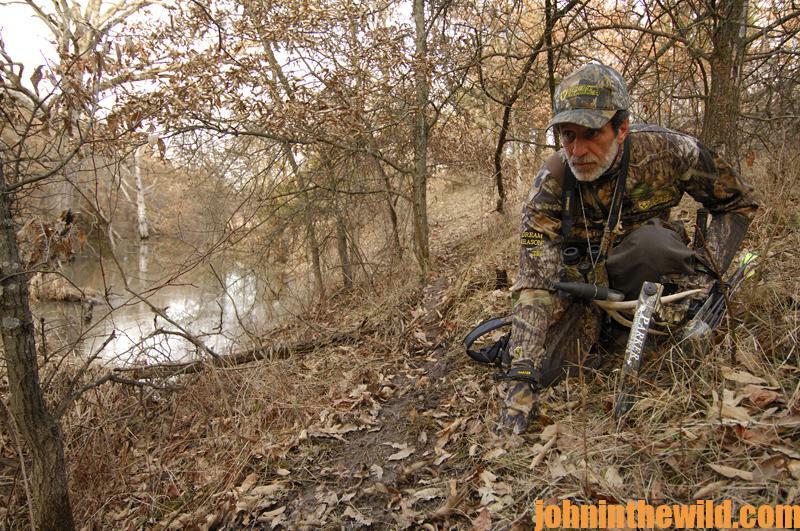 So, how will you find a place to hunt on short notice, or, how will you hunt the changed land? 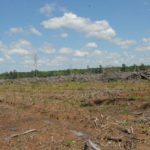 A few years later while hunting another club, I noticed that the landowner had clear-cut the river-bottom hardwoods on about 40 acres after deer season. I had hunted this area the previous year. 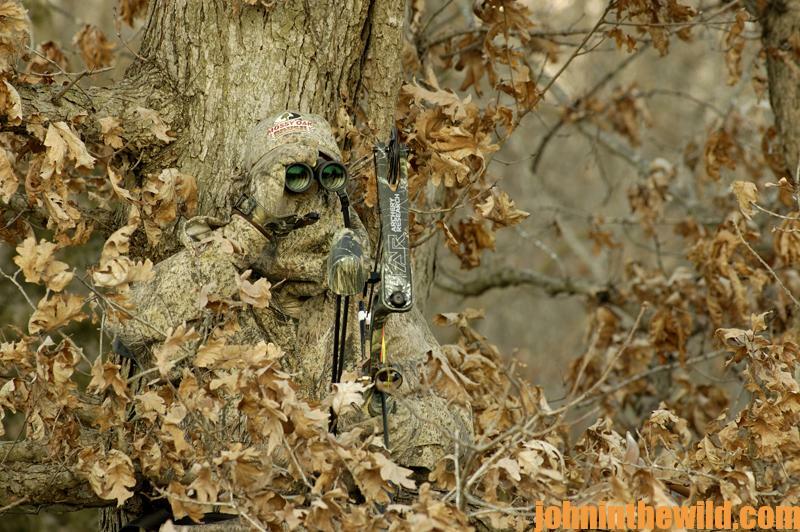 Although I set-up my stands on the opening day of the season in an oak bottom about 200-yards from the clear-cut, I never saw a deer. I couldn’t understand why. 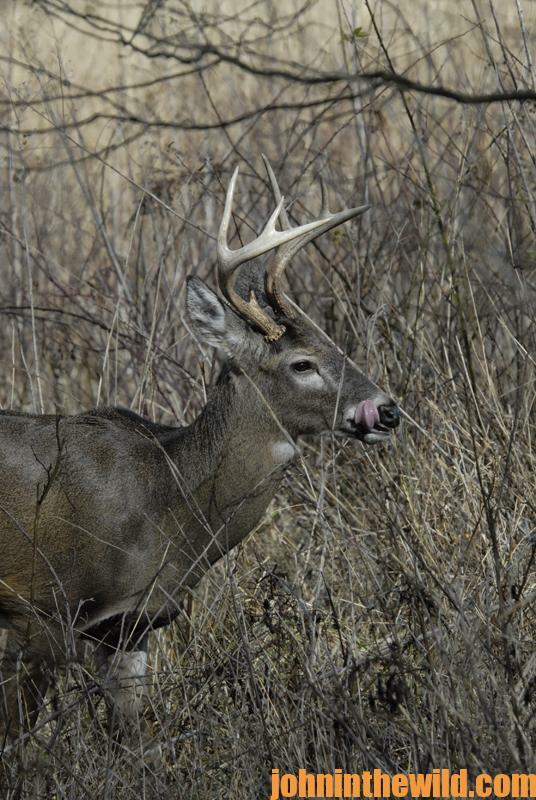 The season before numbers of deer had fed in this bottom. Then when I went to a spot where the hardwoods once stood, I saw the land had grown up in pokeweed, which could reach a height of 4-5 feet. The plants with their broad, green leaves produced purple berries as they matured. While scouting the edge of the clear-cut, I discovered several deer trails. 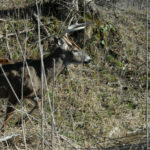 Following the trails from the clear-cut through the woods, I saw a large amount of purple deer droppings – not brown ones. I turned around on my trail and traced it back into the clear-cut and the mature pokeweed bushes. The deer had eaten most of the berries off the pokeweed, which naturally colored their droppings purple. But surprisingly, they hadn’t feasted on the available acorns. 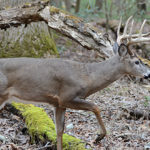 By setting up a stand on the trail the deer took from their bedding area through the hardwoods to the pokeweed, I bagged three bucks that season. Once again, I relearned that sometimes you could take more deer when your land vanished and new growth sprouted on barren land than when you hunted a mature forest by carefully noting deer sign. 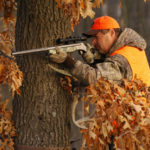 To get John E. Phillips’ eBooks and print books on hunting deer, “How to Hunt and Take Big Buck Deer on Small Properties,” “How to Hunt Deer Up Close: With Bows, Rifles, Muzzleloaders and Crossbows,” “PhD Whitetails: How to Hunt and Take the Smartest Deer on Any Property,” “How to Take Monster Bucks,” “How to Hunt Deer Like a Pro,” and “Bowhunting Deer: Mossy Oak Pros Know Bucks and Bows,” or to prepare venison, “Deer & Fixings,” click here on each. Or, go to www.amazon.com/kindle-ebooks, type in the name of the book, and download it to your Kindle, and/or download a Kindle app for your iPad, SmartPhone or computer. You also can find John’s books on Nook at www.barnesandnoble.com.